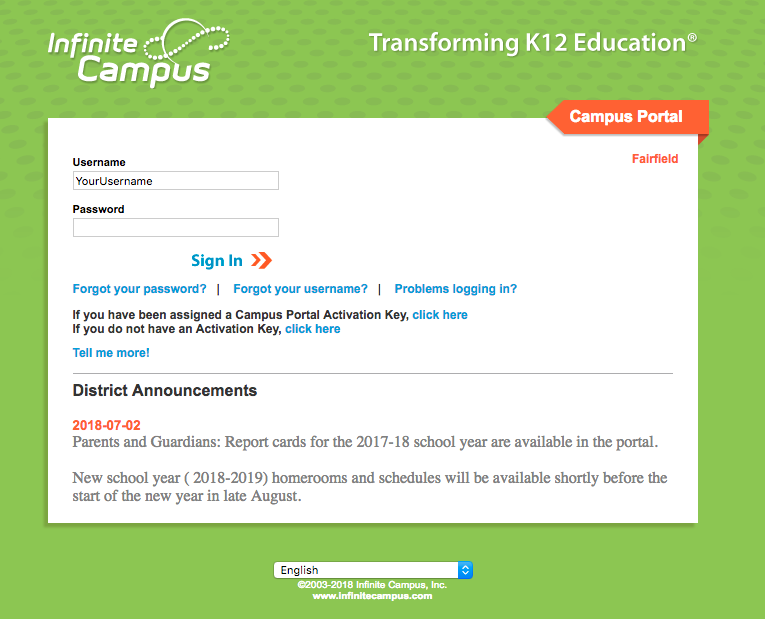 We want to inform you of a change to Infinite Campus. 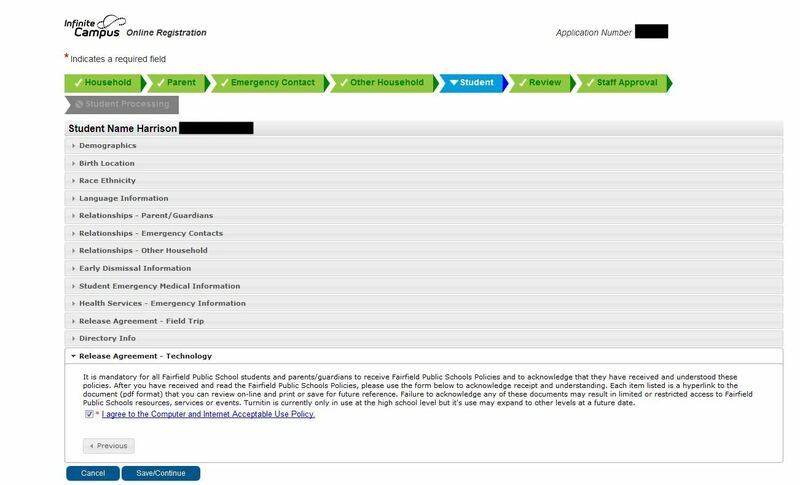 You no longer need an e-mailed link to make updates to your demographic information which includes emergency contacts, early dismissal plans and AUP sign offs. 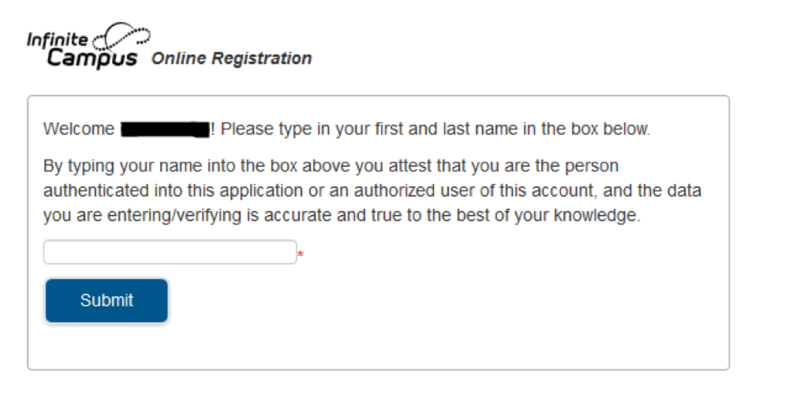 There is a link in the portal called on-line registration. 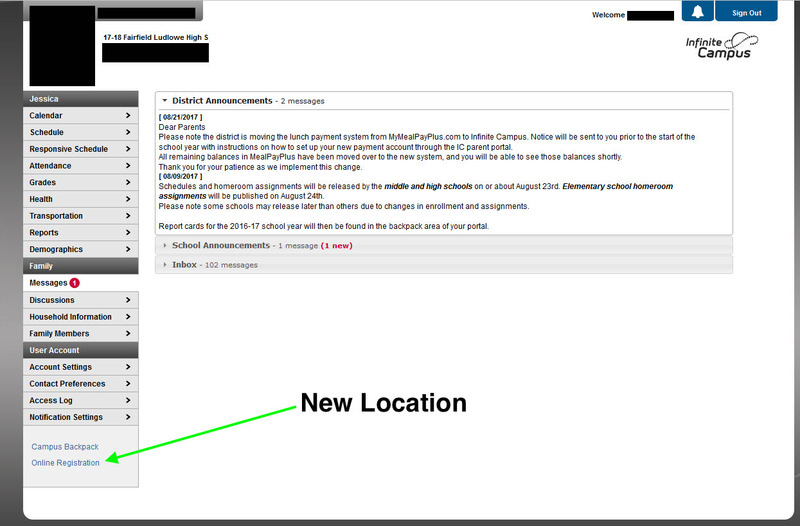 Please allow time for staff processing for the changes to appear on your portal. Thank you for attending to this important effort to keep all information current! 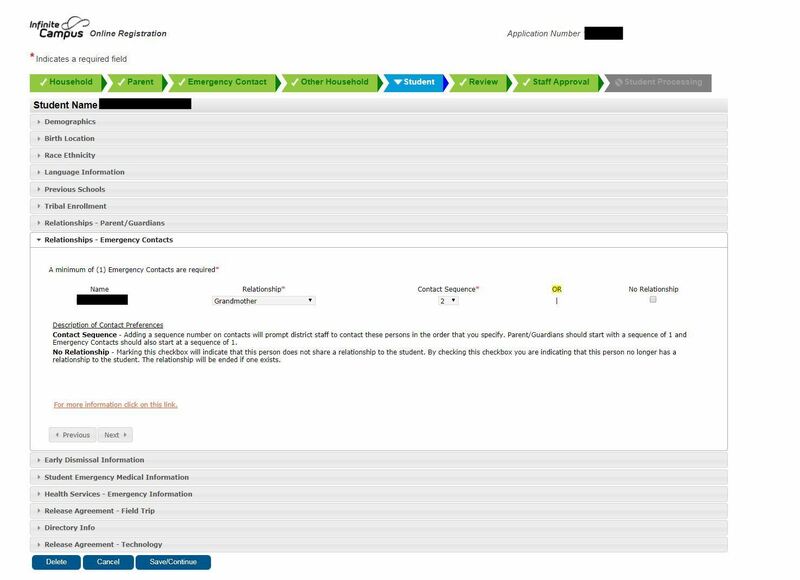 Thank you for your assistance in getting this important update processed for your child(ren) ! 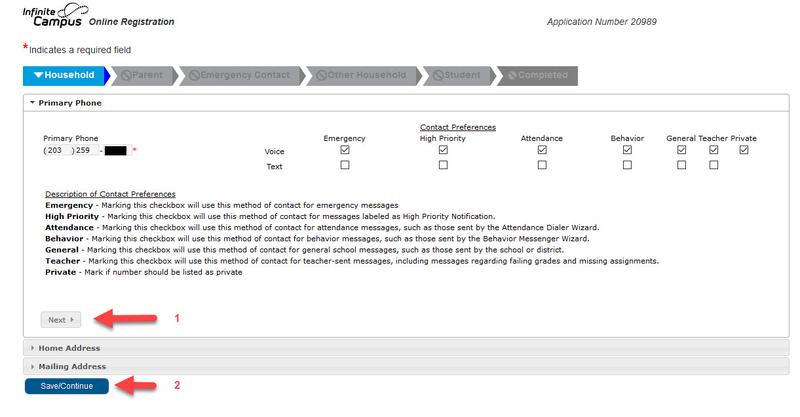 You want to use Infinite Campus on a smartphone or tablet? Find it on your app store, or click here for more information.